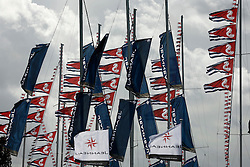 UK ENGLAND SOUTHAMPTON 17SEP11 - Graphic views of the Southampton Boatshow. 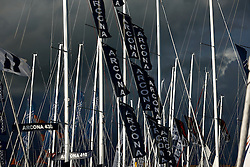 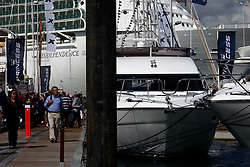 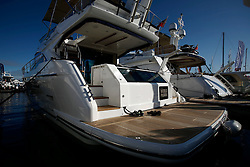 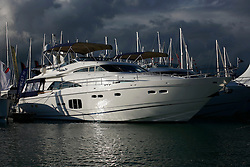 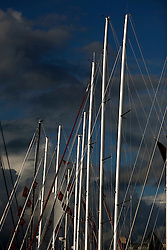 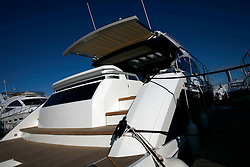 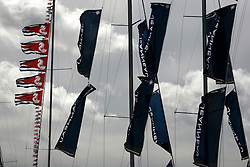 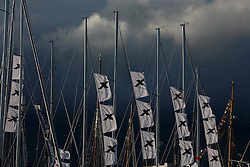 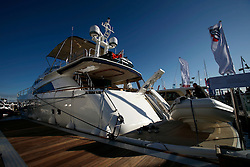 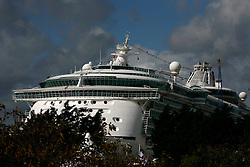 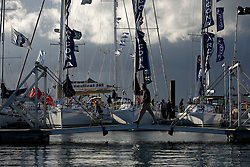 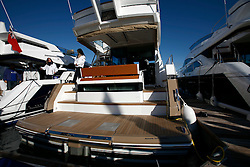 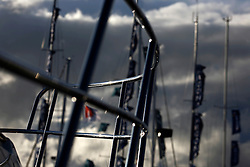 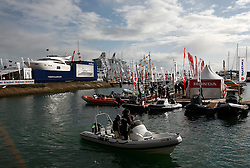 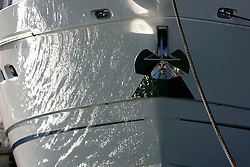 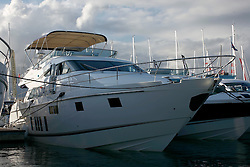 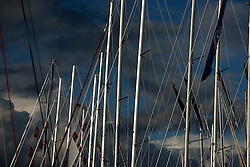 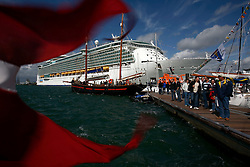 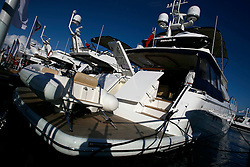 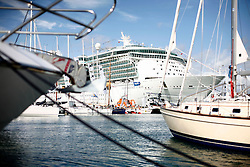 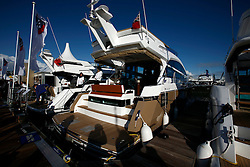 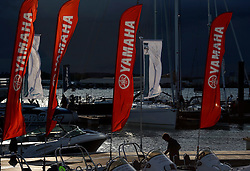 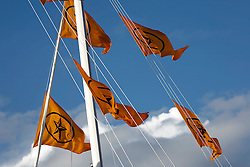 The Southampton Boat Show is the biggest water based boat show in Europe. 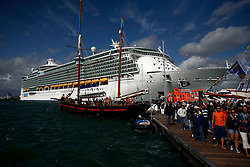 It has been held every September since 1969 in Mayflower Park, Southampton, England.